Trust administration and probate are difficult processes, if for no other reason than they must be carried out right after a death. As you are grieving a person you care about, you will be thrown into an unfamiliar legal world and forced to learn a complex array of laws to make sure the wishes of the deceased are carried out. What is trust administration & who needs legal help during the process? What is probate and who needs legal advice during probate? What can a Cincinnati trust administration & probate lawyer do for you? Who Should Get Help with Trust Administration? Trust administration occurs when a person who created a trust has passed away. The trustee is in charge of trust administration, which involves carrying out the instructions provided by the deceased. The trustee will have to carefully manage the trust property and follow all Ohio laws necessary to facilitate the transfer of that property to new owners. Trustees have a fiduciary duty to act in the beneficiary’s best interest, so there can be grave consequences if a trustee fails in his tasks. Trustees should have legal help throughout the trust administration process so they can understand and carry out their obligations. 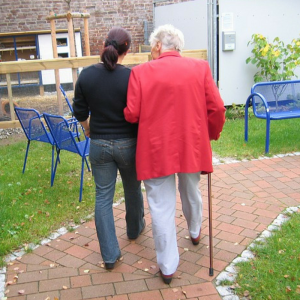 Beneficiaries may also wish to be represented by a Cincinnati trust administration lawyer who can help them to ensure the trustee is acting appropriately within the bounds of the law. 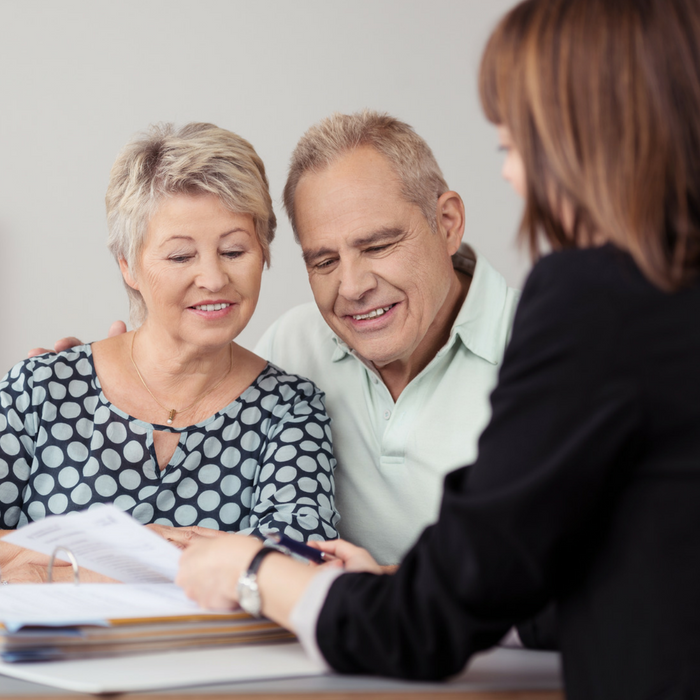 If you stand to inherit, you need to protect your interests and make sure the trust administration process goes as quickly and smoothly as possible. Probate is also trigged upon death. It involves an executor going to court to facilitate the winding up of the deceased’s estate. If the deceased left a will, the probate process will be used to determine if the will is legally valid and what it requires in terms of asset distribution. The probate process also provides an opportunity for creditors to make claims against the estate; for would-be heirs to challenge a will; and for the estate to be valued to determine if any estate taxes will be owed on it. The executor has tremendous responsibility during the probate process, and even has a fiduciary duty just as a trustee does. Often, the executor is a family member of the deceased who may not be aware of what a fiduciary duty is or what his or her obligations are. The Zimmer Law Firm, LLC can offer advice, guidance, and assertive representation to executors throughout the probate process. We can handle the logistics that are involved and make sure the executor is carrying out the deceased’s wishes as required by law. During the probate process, heirs and would-be heirs may also wish to have a lawyer to help them to protect their interests and determine if the executor is following the rules. If you wish to claim a breach of fiduciary duty or if you wish to challenge a will, you will need to make strong legal arguments. Being represented by an experienced lawyer is beneficial, as your attorney can advise you whether you may have a case and can help you to put together strong arguments for or against the enforcement of a last will and testament. How Can a Cincinnati Trust Administration & Probate Lawyer Help You? The Zimmer Law Firm, LLC offers representation to trustees, trust administrators, executors, heirs, and family members or friends of the deceased who need assistance. Whether you want to get help fulfilling your role within the probate process or you want to challenge a will because you are concerned the deceased acted under duress, we can provide you with the advice and advocacy you need. Our attorneys have decades of collective legal experience and we are ready to handle any issues that arise during probate or trust administration. To learn more about how a Cincinnati probate and trust administration lawyer can assist you after someone you care about has passed on, contact us now.